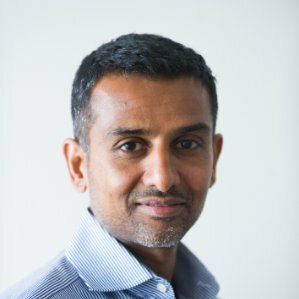 Written by Neo Technology’s Vice President of Marketing, Utpal Bhatt. “Recommend or Perish” should be the new maxim for companies selling products or services online. It has been said many times before that in this brave new flat world, where the traditional sources of competitive advantage are disappearing rapidly, big data and the associated analytics will come to the rescue. Well, its finally happening. And if you happen to be in the business of offering online products or services, then its happening in the form of recommendation engines. For those who aren’t familiar with recommendation engines, this article from Forbes magazine is a good primer. Recommendation engines have proven to be truly transformative for organizations such as Amazon, LinkedIn, Netflix and Google. And now, with the advent of Graph Databases, you don’t need the kind of resources that the companies mentioned here have. Graph databases like Neo4j are helping organizations build highly sophisticated recommender systems. For example, Walmart, a retail behemoth, is using a Neo4j powered product recommender system to increase their share of the customer’s wallet. Walmart’s recommendation engine helps it understand the behavior and preferences of its online buyers with enough speed and in enough depth to make real-time, personalized, ‘you may also like’ recommendations, a proven way to maximize revenue. Manhattan-based SNAP Interactive, Inc. (OTC BB: STVI) likes to give people the third degree. It asks everyone, via AYI, its web-and-mobile social dating app, Are You Interested? The question has made SNAP a leading app developer for social networking websites and mobile platforms. 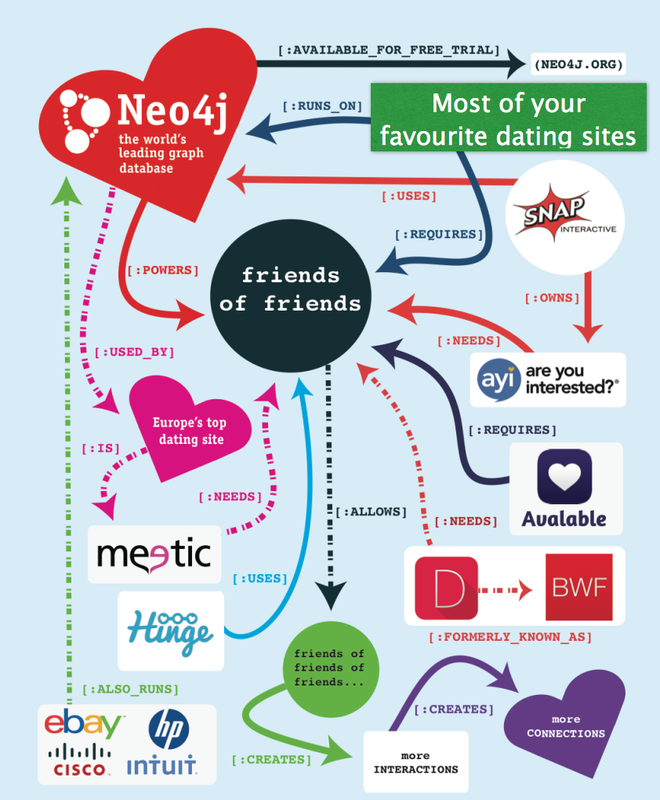 SNAP interactive created a highly differentiated Neo4j based recommendation engine that significantly improved dating recommendations through use of friends-of-friends connections. The service delivers fast response times across one of the world’s largest social graphs, with over a billion people, handling “friends-of-friends” dating recommendations with consistent real- time performance. So what makes graph databases like Neo4j especially suited to formulating recommendations? The key to understanding this is that Graph Databases give equal prominence to storing both the data (customers, products) and the relationships between them (who bought what, who ‘likes’ whom, which purchase happened first). In a graph database, we don’t have to live with the semantically poor data model and expensive, unpredictable joins from the relational world. Instead, graph databases support many named, directed relationships between entities or nodes which gives a rich semantic context for the data. Now we can specify both loves and married to a spouse, owns and disliked a game console, or repeatedly visited a store that was amazing (all while being married to a loved spouse and owning a disliked game console at the same time). And queries are super-fast since there is no join penalty.This is very useful in formulating recommendations, because making the best recommendations – and so maximizing value – involves more than simply offering up products because they are best sellers. Best sellers can be a successful part of a recommendation, but they are one which by their nature are an aggregate picture of all customers. Nowadays we expect finely-tuned recommendations for individuals in the the long-tail and we react less well to one-size-fits-all suggestions. Real-time recommendations requires the ability to understand the customer’s past purchases, quickly query this data, and match the customer to the people that are the closest match to them both in their social network and in buying patterns. To make real-time recommendations also requires the ability to instantly capture any new interests shown in the customers’ current visit. Matching historical and session data is trivial for graph databases like Neo4j. Recommendations engines can truly transform your online business. To learn more, we invite you to attend GraphConnect where experts from large enterprises and startups will present how they built their recommendation engines. You can also download this whitepaper on recommendation engines.